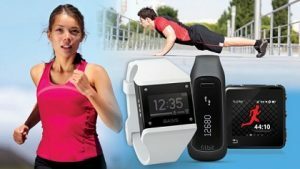 Most of us are already aware of how pedometers, step counters or fitness bands work but some are still reluctant whether they buy activity monitors or not. 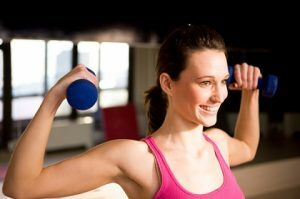 This article will help you decide why you should buy one for your fitness goal. We’ll also tell you the many ways in using an activity tracker. However, using an activity monitor, even a simple pedometer or step counter will tell you the number of steps you make each day. By learning this fact, you will be guided accordingly if you need to move more or just maintain your daily routine. Thus, fitness trackers make you aware of your fitness activity. It is a great health check tool. The road to a fitter and healthier you will not be easy. There will be good and bad weeks. The challenge is to keep the habit despite what you feel. Your fitness tracker allows you to share your goals and progress with your friends on social media or create a private workout group with competitive goals to keep you motivated. If you see your friends’ progress, this could encourage you to move more or this feature might serve as a good channel for your to find your workout buddy. Fitness trackers don’t just monitor your activities and the sweat you produced. It actually goes beyond that. 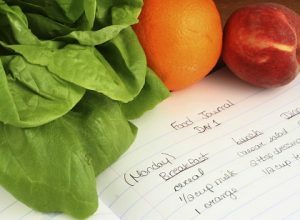 Aside from monitoring your activity and sleep it also help you work on your diet by allowing you to log every food you take. Depending on the fitness tracker and app installed, it will give you a calorie count that you should consume within the day. Every time you eat something, you will input it in the fitness tracker and it will calculate the number of calories left for your for the day. This feature helps you to be more aware of whatever you consume and the calories associated with it. When you are already at this point, chances are high that you become picky in whatever you eat and this will make your road to a fitter you easier. Most people gain weight because they just consumed whatever is offered to them, whatever is on the table or whatever they like. By eating unconsciously you are consuming more calories than you should, which results in weight gain. What’s the length and quality of your sleep? How many hours you are asleep? Did you have a deep sleep? How many times you woke up in a night? Did you experience light sleep? 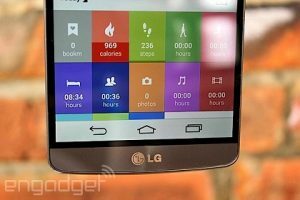 As mentioned your fitness tracker monitors your activity, sleep patterns, diet and overall health. After getting this information, it will recommend easy to make changes and manageable goals. These goals aim to help you develop healthier habits in your daily routine. For example, it might replace your coffee break with an afternoon walk. It will remind you to eat healthy food. Some fitness trackers also remind you to move after an hour of inactivity, which in the process will help you engage in more physical activities and result in forming healthier habits. 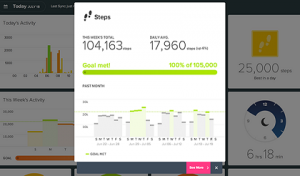 As you get more comfortable, the tracker will level up your goals and add more healthy habits to your routine. 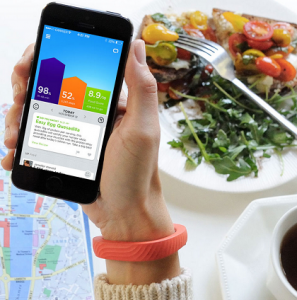 With these features, activity trackers make a good tool in monitoring your health. In fact, it can save lives. There are a number of stories when Fitbit saves lives. In one instance, a student discovered that she had a fatal heart condition when her Fitbit, a present she received for Christmas revealed that her pulse tripled. Sarah-Jayne McIntosh has a resting rate of 84 beats per minute but then one Wednesday it jumped to 210 bpm. While she was only sitting down studying, but the record alarmed her so she called 111. She was rushed to the hospital and it turned out that she had a heart condition that she was not aware of. She was given medication and her condition improved. 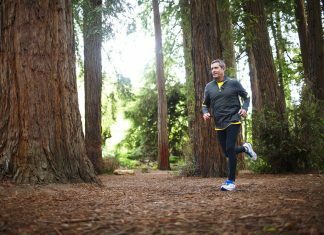 If not for Fitbit, McIntosh’s condition could have worsened and things could be different. In a separate incident, a man from Melbourne, Mike Schroeder, 73, was able to survive a near death experience when Fitbit detects a heart attack before it happens. According to Fitbit, Schroeder’s heartbeat reached 218 bpm before it dropped to as low as 47. Due to the abnormality, he was rushed to the hospital for a surgery where a defibrillator was implanted above his heart. The Fitbit was a gift from her daughter when he started to suffer from dizzy spells and fainting. For Dr. Stuart Healy, a Monarch Heart Cardiologist, the said situation was unique because the device allows the users to detect their abnormal heart condition before specialists do. Mike Schroeder could have died from it. Aside from helping you build new habits to become fit, fitness trackers also inform you of your current lifestyle. 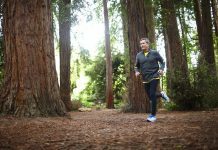 A number of fitness tracker users have tried to change their activity routines, sleeping patterns and eating habits after learning that their lifestyle is unhealthy. Using fitness trackers may result in behavioral changes, especially if you take the feedback positively. When you start to correct your wrong habits, you can expect new results. While you are trying to lose weight, you might find the scale slowly heading to the left. If you want to be fit and healthy, you might find yourself more cautious in your choice of food and hours of sleep, which will eventually give you your desired energy, stamina and dream body. In general, you know that you need to make 10,000 steps daily to be fit. Upon learning this, you take the time to walk but without a pedometer or step counter, you will never know if you really made the required 10,000 steps. If you use these devices you will know the number of steps you made and move more in case you are still short of a hundred steps or more. In addition, for a more advanced fitness trackers Fitbit, Garmin, and Jawbone, they also keep a record of your daily stats. For instance, you will see your number of steps on Monday to Sunday and check for yourself if you are hitting the 10,000 daily step goal. Seeing your daily goal will help you keep track your progress. 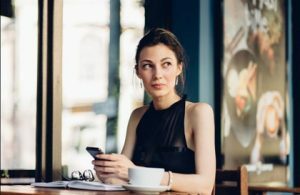 If you are already aware of your lack of physical activities as what your fitness tracker reported to you, then this will prompt you to move more. No one wants to be sickly, to be overweight or to be obese and you have the power to free yourself from your unhealthy lifestyle. Your fitness tracker increases your accountability to be wise in your food choices, to be more active in your day to day living and in your life in general because it records your step diet activities, diet, sleeping pattern and even heart rate. If you are the type who needs to be checked from time to time for your duties and responsibilities relative to your health, getting an activity tracker will be a good platform of accountability for you. Going to the gym comes with a number of benefits and advantages. For instance, you will work with a trainer who will give you a personalized workout program and guide you on how to perform it so you will achieve the expected results. 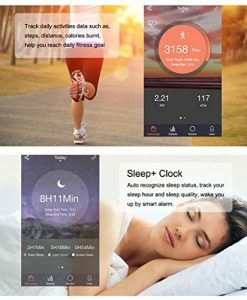 Fitness trackers offer these features and many more. So if you don’t have enough money and time to workout in a gym and pay a personal trainer, you will save more by getting an activity tracker. 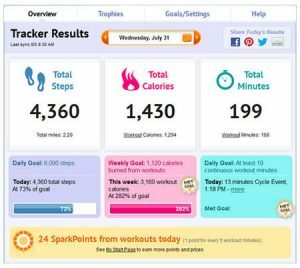 The tracker will give you a fitness routine that you can follow, so you don’t need to research and ponder on what you should do. Some activity trackers even include a wide range of trainer profiles to help you train with your desired workout intensity level. Getting a fitness tracker is a wise decision for anyone who wants to improve their overall health. Activity monitors not only counts your number of steps, calculate the calories your burned, or record your sleeping pattern and eating habits. It also encourages behavioral changes, increases your accountability and motivates you to pursue your fitness goal from keeping you aware of your current habits to tracking your progress. Fitness trackers are for everyone who struggles to improve their lifestyle, or simply achieve their weight loss goals.